The Dail Soccer Field and Paul H. Derr Track Complex is situated in the heart of the N.C. State University campus. 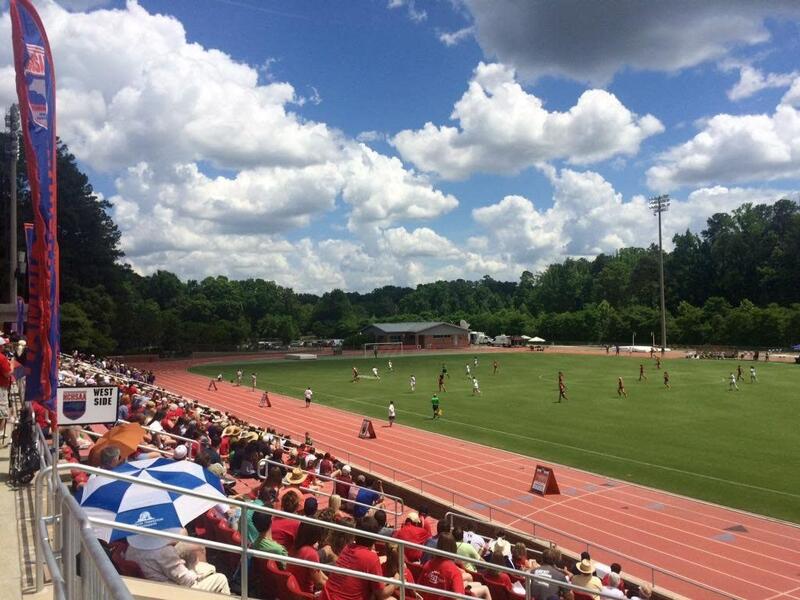 The venue is home to the N.C. State men's and women's soccer and track and field teams. Parking is available in the Coliseum Parking Deck next to Reynolds Coliseum, which is across the street from the track and soccer field. 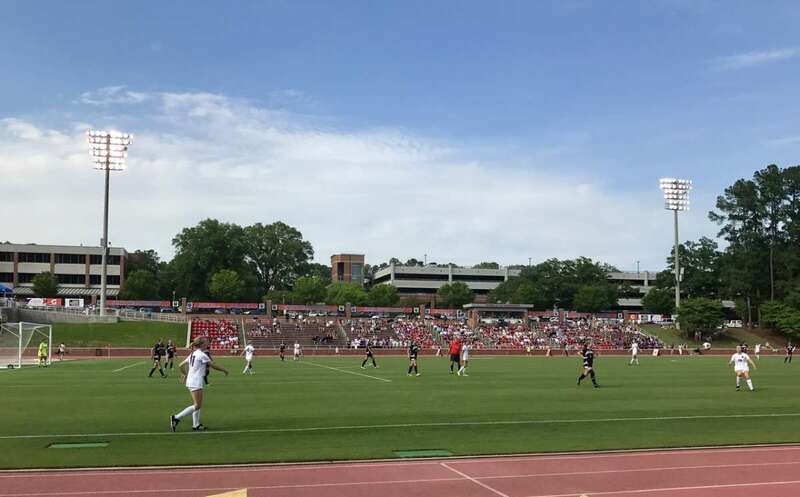 Dail Soccer Field hosts both men's and women's N.C. High School Association state championships. Derr Track was also the training site for athletes from Australia, New Zealand, Jamaica and Norway prior to the 1996 Summer Olympics in Atlanta. The NCAA Division II Outdoor Track and Field Championships were held here in 1994 and 2000. The adidas Outdoor Track and Field Championships, the unofficial high school national championships, were held here annually from 1995 through 2004. In addition, Derr Track serves as the home training site for numerous Olympians based in the Triangle region of N.C.